Major Price Reduction!!! Price reduced from $19,950,000 to $18,195,000. 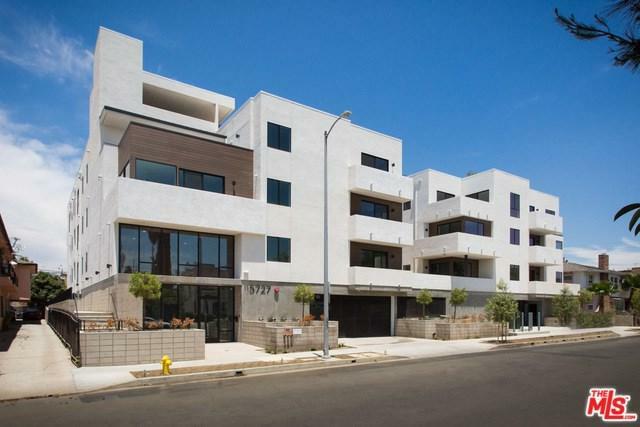 This brand new, impeccably designed 28 unit apartment building is located in the heart of Hollywood near local attractions, public transit, and numerous employment offices. The property contains thirteen 2 Bedroom / 2 Bath Units, thirteen 3 Bedroom / 2 Bath units and two 3 Bedroom / 3 Bath units. Each apartment has custom designed cabinets and granite counters, in-unit laundry, recessed lighting, and nest brand thermostats. The building boasts rooftop decks with incredible panoramic views of the city along with a gym, secured entry, and gated parking. Property is currently in the lease up phase with 24 of the 28 units already rented. Sold by Dominick Faraone of Miller & Desatnik Realty Co.. Listing provided courtesy of Gary Fox of Miller & Desatnik Realty Co. and Michael Wozniak of Miller & Desatnik Realty Co.